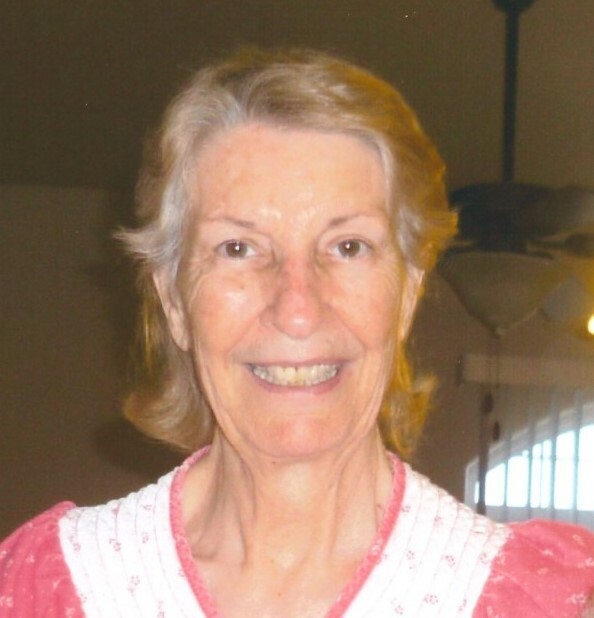 With her strong Christian faith, Eleanor “Jo” Avery, 80, of Buhl, died Tuesday, April 2, 2019 at a Twin Falls care facility. Jo lived her life giving unto others with a trusting heart. She loved all animals and was an avid hunter and fisherman. She spent most of her days outdoors with her love of horses. She is survived by her loving friends, Anna Michael and Sandra Goodrich, along with their families. She was preceded in death by her parents, Charles Whitney and Murtyle Westfall; her seven siblings; her beloved son, Wesley Charles "Chuck" Harris; her pervious husband, David Harris; and her husband, Albert Avery. We would like to give a special thanks to The Cenoma house in Twin Falls and Encompass Hospice staff for all they have done for her. A viewing will be held from 5pm until 7pm, Thursday, April 11, 2019, at Farmer Funeral Chapel, 130 9th Ave. North, Buhl. A funeral service will be held at 1pm, Friday, April 12, 2019, at Farmer Funeral Chapel with viewing one hour prior to service. Graveside service will conclude at West End Cemetery. Memories and condolences may be shared with the family on Jo’s memorial webpage at www.farmerfuneralchapel.com.